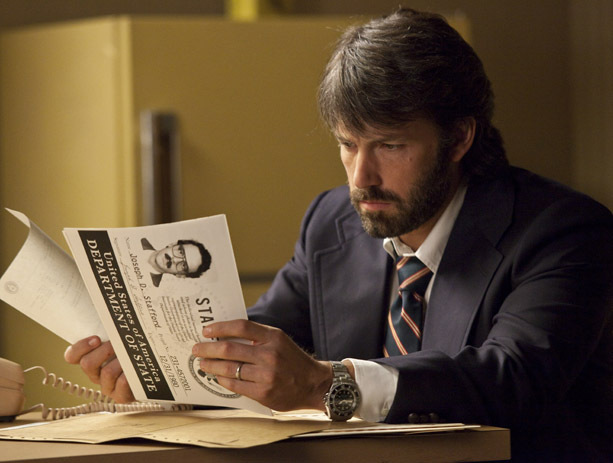 Argo, 2013 Academy Award winner for Best Picture, is loosely based on actual events surrounding the rescue of six Americans during the 1979 Iran hostage crisis. Actor Ben Affleck’s character, Tony Mendez, wears a Rolex Sea-Dweller DEEPSEA in the movie. 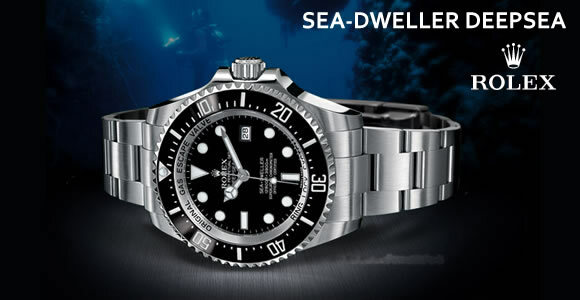 An amazing star studded feat considering the Rolex Oyster Perpetual Date Sea-Dweller DEEPSEA was introduced in 2008. Proving that timing is indeed everything, and that this watch delivers both style and transcendental presence that’s iconically in-depth – sea depth that is. Rolex Sea-Dweller DEEPSEA presents with a bold Oyster 43 mm 904L steel case and bracelet along with a titanium alloy case back. It displays a beautiful black ceramic unidirectional rotating bezel with embedded graduations made of platinum. The black dial features a date aperture window at 3 o’clock, luminescent hour indices, hour/minute hands with a sweeping seconds hand. It has the helium escape valve with a water resistance of 12,800 feet. 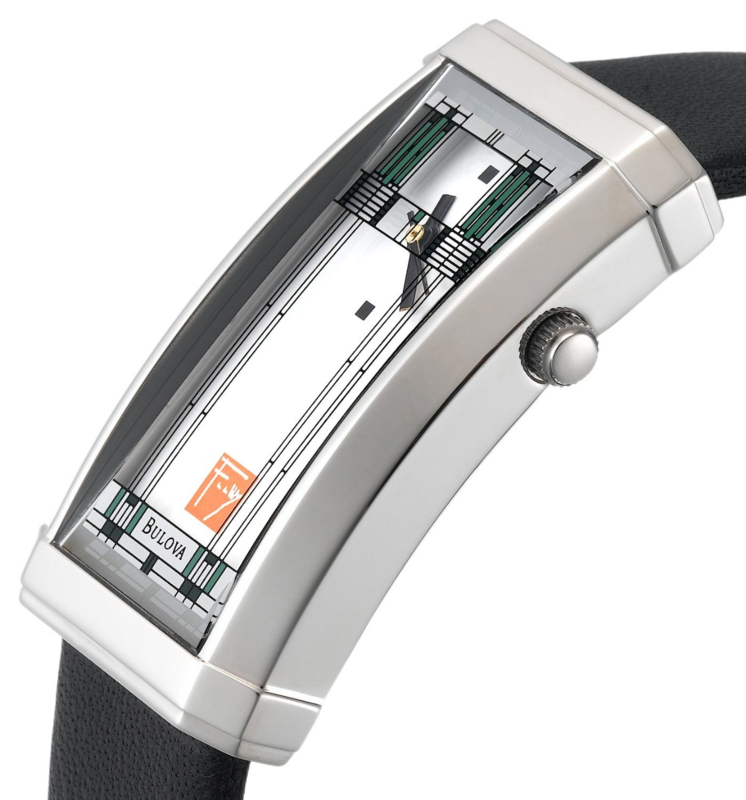 It has a mechanical self-winding 3135 movement with a paramagnetic blue Parachrom hairspring. Sea-Dweller DEEPSEA is officially certified Swiss chronometer (COSC). This timepiece has such a rich history that other watch manufacturers envy its time tested beginnings. 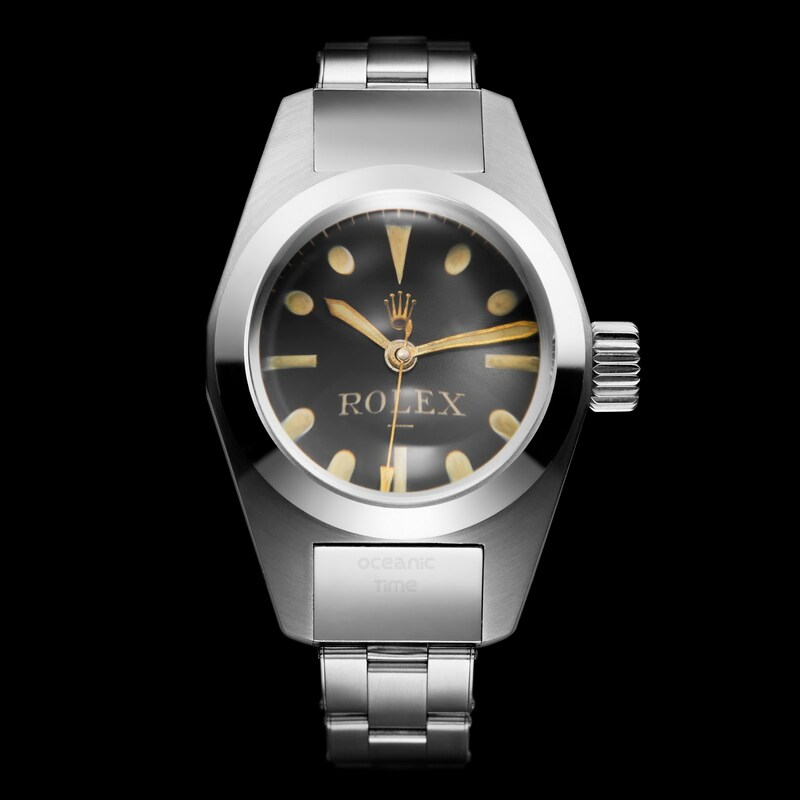 Rolex Sea-Dweller DEEPSEA has an impressive historical background that dates back to 1950. Professional divers saw a need for a diving watch that could withstand sea depths of 300 meters while maintaining its water resistance and functional integrity. Rolex answered the challenge and launched the development and experimentation of its watch “Deep Sea Special”. 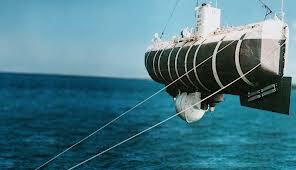 August 1953 Rolex tested Deep Sea Special with rewarding outcomes. 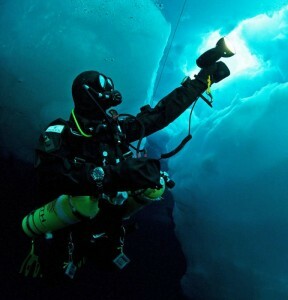 Deep Sea Special successfully plunged three times to depths of approximately 3,543 feet, then again to approximately 10,334 feet; and later that same year the watch descended to amazing depth of 10,334 feet. In 1956 Deep Sea Special descended to an astounding depth of 12,138 feet, this dive test set the worldwide deep sea stage for Rolex to establish history in 1960 when US Navy submerged experimental bathyscaphe, the Trieste. The final countdown of top watches under a $1000 is a presentation of watchmakers whose designs reach new heights conceptually while innovatively evolving traditional watch making methods to manufacture timepieces made for all lifestyles. 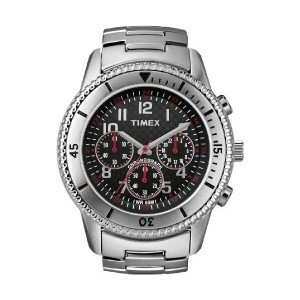 Timex, a brand whose origin is none other than the good ole USA, is known for its brand slogan “It takes a licking and keeps on ticking,” as well as the one dollar Ingersoll Yankee pocket watch. 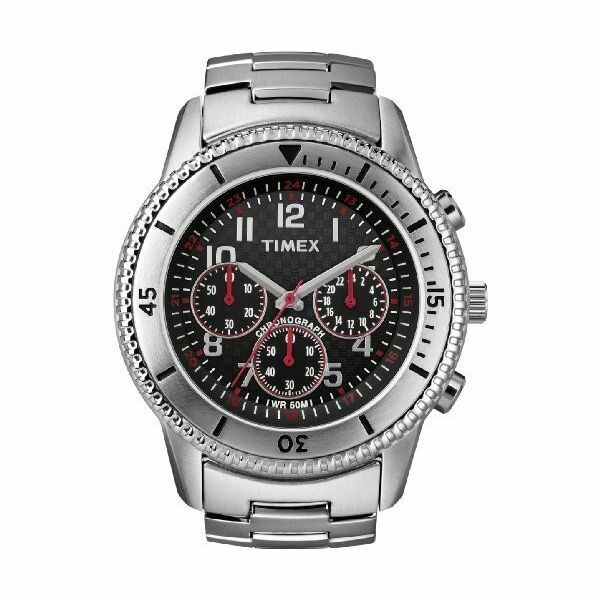 Timex continues it legacy of versatile watches made with evolving technologies fit for every lifestyle. 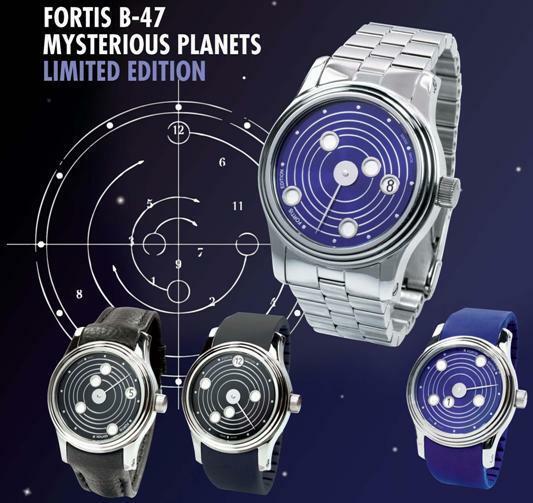 Fortis is a Swiss brand watch manufacture that carries the winning baton for manufacturing the world’s first automatic wrist watch in 1926, its legendary Harwood series. 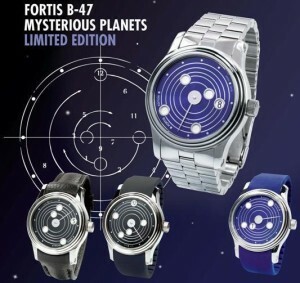 Fortis continues its tradition of manufacturing Swiss automatic and mechanical watches reaching towards the moon. 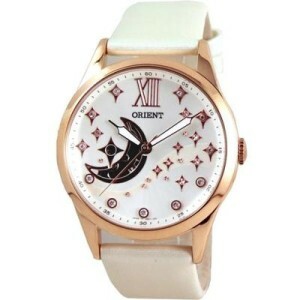 Orient Watch Co. is a Japanese watch manufacture that continues its 60 year manufacture of automatic and mechanical watches for customers in over 70 countries. 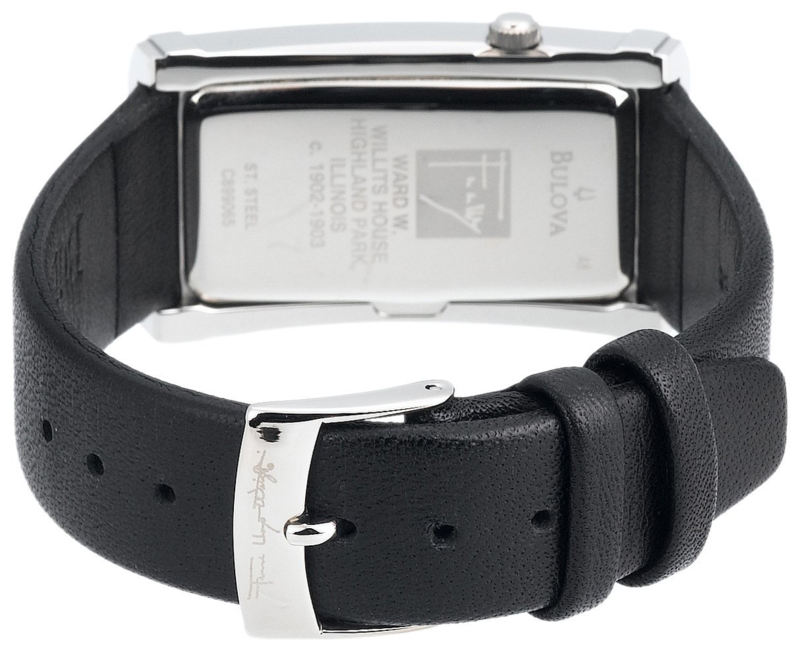 The company’s watches are designed to fit the lifestyles of their customers. Happy Stream Collection – Model DB0100BW is a beautiful women’s watch presenting a gold tone 37 mm stainless steel case with a white dial that exhibits an open crescent moon and star. 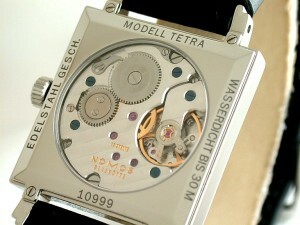 The dial also features scattered stars (some with diamonds) and a Roman numeral at 12 o’clock. 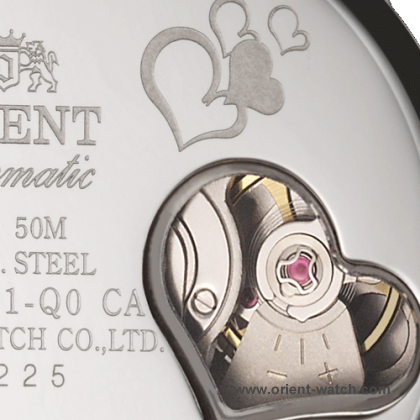 It has ORIENT caliber 46A40 mechanical movement made in Japan. It also has a see-through heart shape case back. This is an elegant watch that is absolutely divine. 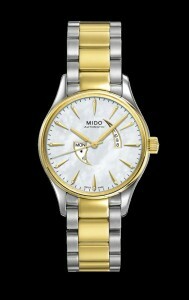 Mido is a Swiss brand whose philosophy is to combine timeless design with functionality rather than following fashion trends, as it is their belief that true design outlives all fashion trends. 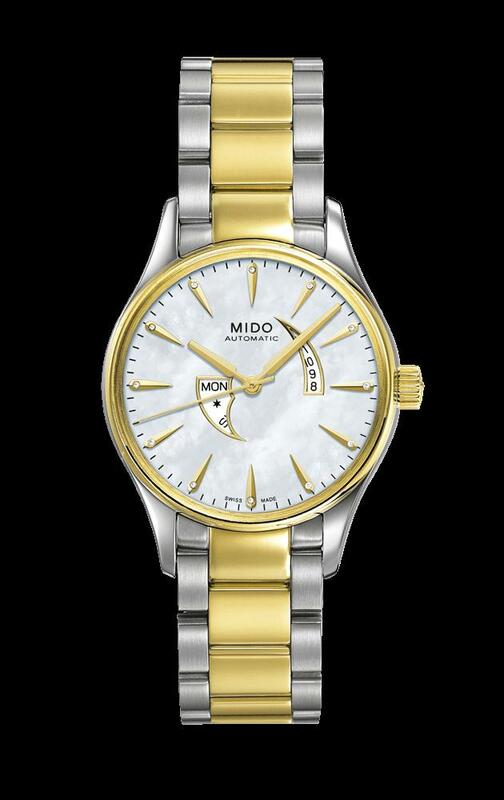 Each of Mido timepieces reflects this philosophy and has established the brand’s mark of distinction within the horology community. The watches featured in this segment is a presentation of watchmakers that design watches using innovation and technology inspired from diverse fields of industry to produce some of the most amazing and infinite timepiece collections. Joseph Bulova launched his company, J. Bulova, in Lower Manhattan in 1875 quickly gaining notoriety for innovative techniques and quality crafted designs in the manufacture of his watches. Today that evolutionary innovation, technology and craftsmanship remains constant in the diverse collections of Bulova’s brand. Tissot is a vibrant brand that embraced high profile sporting events as early as 1974 when they sponsored the 24 hour Le Mans in France. The brand remains as an official timekeeper for world championship sports as motorcycling, fencing, ice hockey and cycling; and Tissot is currently the official watch and timekeeper of NASCAR. Glycine, a Swiss brand renowned for its passionate to achieve perfection in the manufacture of its watches, continues its legacy of fine craftsmanship with its Airman and diverse collection of precision watches. Sprechen sie deutsche? (Translation, Do you speak German?) No. 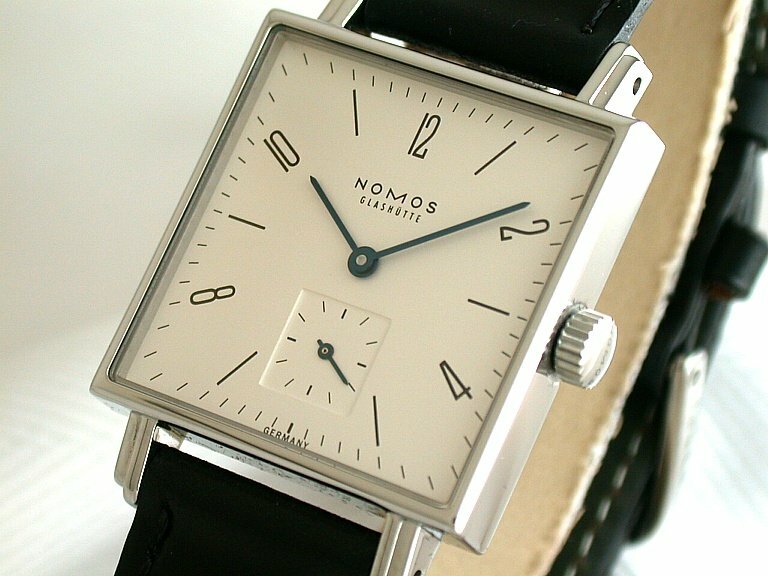 No worries, Nomos Glashütte watches do, and quite innovatively through its fine German minimalist watch designs. Nomos Glashütte has received the Good Design Award (respected prize for product design) for two years consecutive; 2012 for Tangente Datum and 2011. The Nomos Tetra Watch (large, No. 110) presents time in a square stainless steel bipartite 29.5 X 29.5 mm case that is adorned with a shell cordovan black strap. It showcases a white minimalist dial perfectly contrasted by fine tempered blue steel hour/minute hands and a 60 stop-seconds square sub-dial located at 6 o’clock. Tetra contains Nomos 1T hand wound movement protected by a sapphire crystal. It is also water resistant to 100 feet. 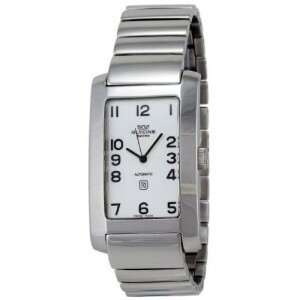 It is simply elegant and is a unisex style timepiece.